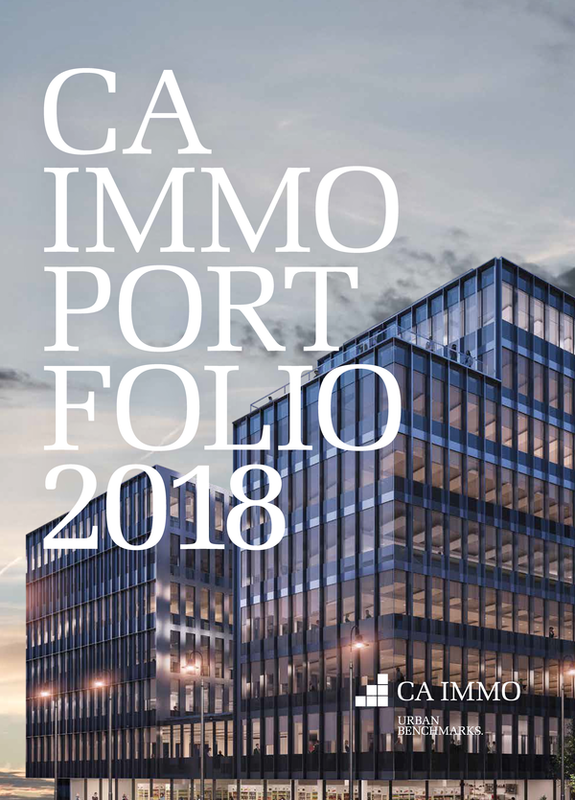 Our objective is for satisfied businesses to shape and manage their working environments in partnership with CA Immo. We oversee a portfolio unsurpassed in Central Europe and offer sustained returns to investors and shareholders in our company. 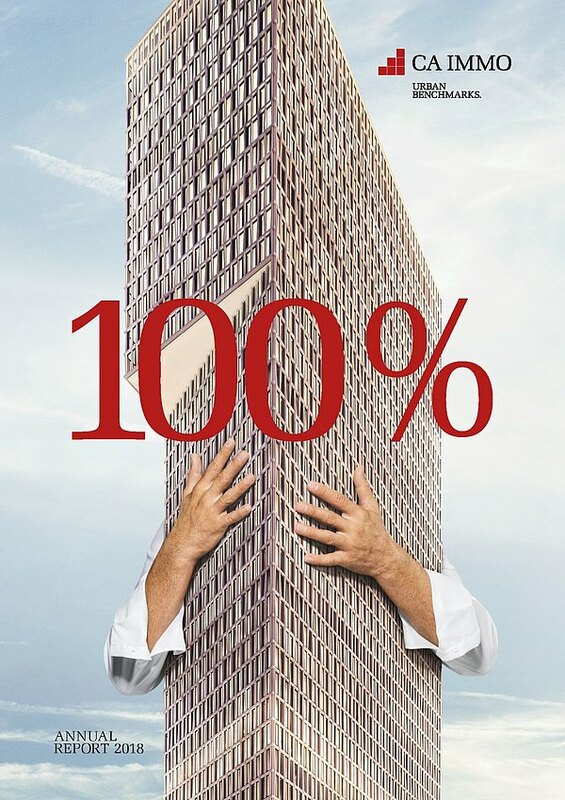 We are known on the market as a highly dependable and active partner to companies seeking premises, equity and outside capital providers, our own employees, local authorities and the general public.